ASP Handcuff Cases are a benchmade blend of the finest materials in a series of clean, functional designs. Each case incorporates an integral back pocket and includes an auxiliary handcuff key. 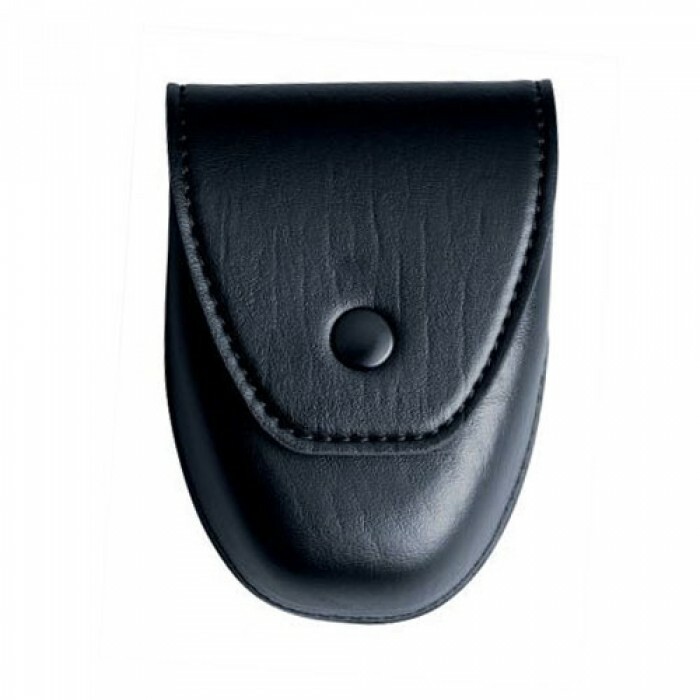 Centurion cases incorporate a protective cover and are constructed with an inset back. This case is compatible with ASP Chain and Hinge restraints.